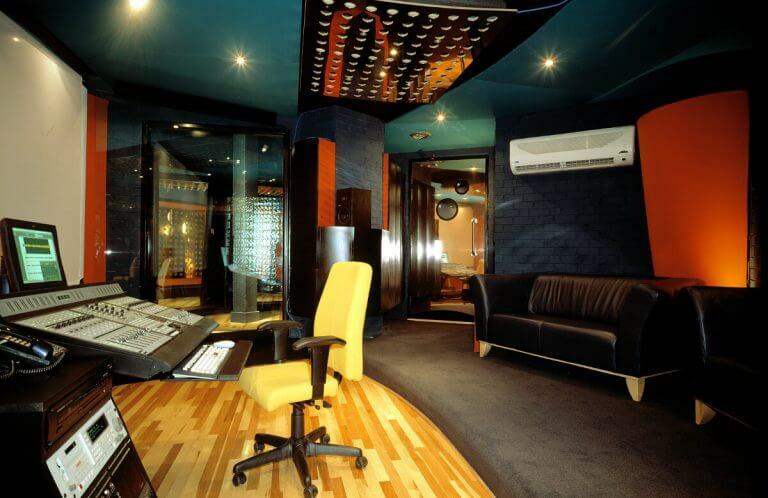 RAINMAKER STUDIO’S specialty is high-end mix and sound design for national advertising broadcast works. Rainmaker is a sound design, record & mix and music development boutique that also provides audio post and sound content services for online application, integrated media, long or short form presentation, programming content, music videos, podcasts, film and documentary work, audio books, ADR, theater surround/dolby, etc. Local and national casting services available. Rainmaker offers limitless stock library options including JMO Music, music direction, original licensed works by an international network of musicians, ground up custom composition as well as the requisite licensing, contractual and legal handling. ProTools HD, 5.1 Surround Sound, ISDN & Source Connect to remote partners worldwide. 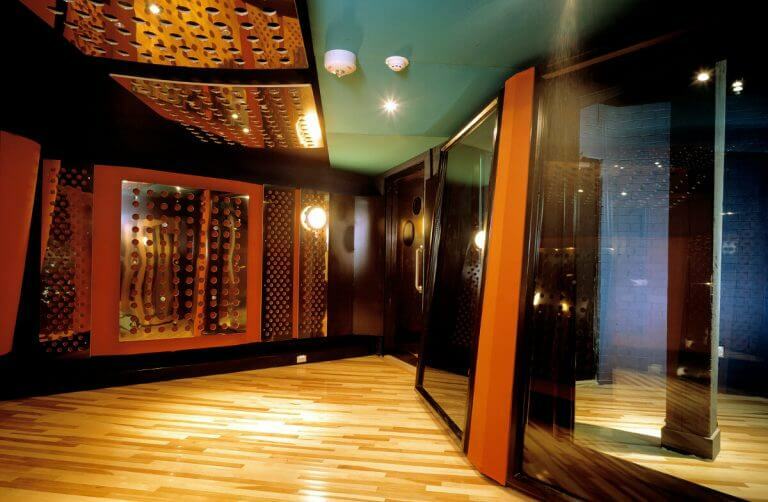 Recording studio facility is designed and built by Recording Architecture of London. RainMaker’s 5500 sq. 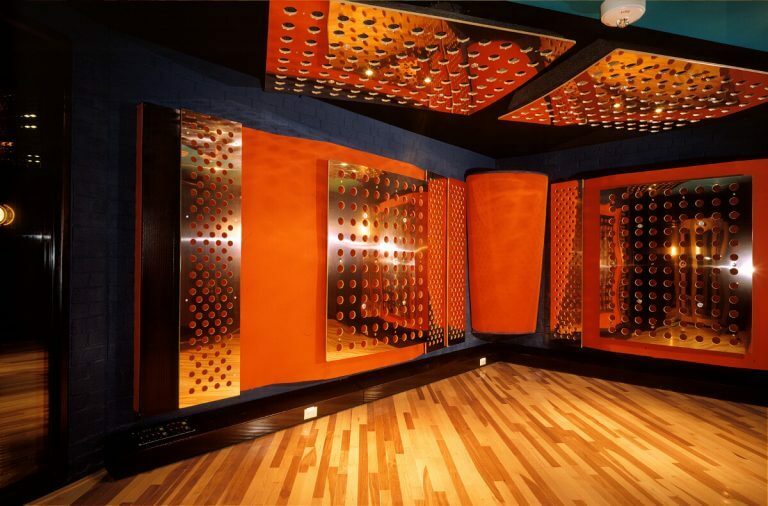 feet consists of six independently floated soundproof pods, including three control rooms, two studios, and one music programme room. The shapes of the rooms and whole facility layout was based on acoustic design, ergonomic considerations, technical equipment requirements and sound isolation principles. Roger D’Arcy and Recording Architecture of London/RA has virtually unrivaled experience in the design of a range of studio types. 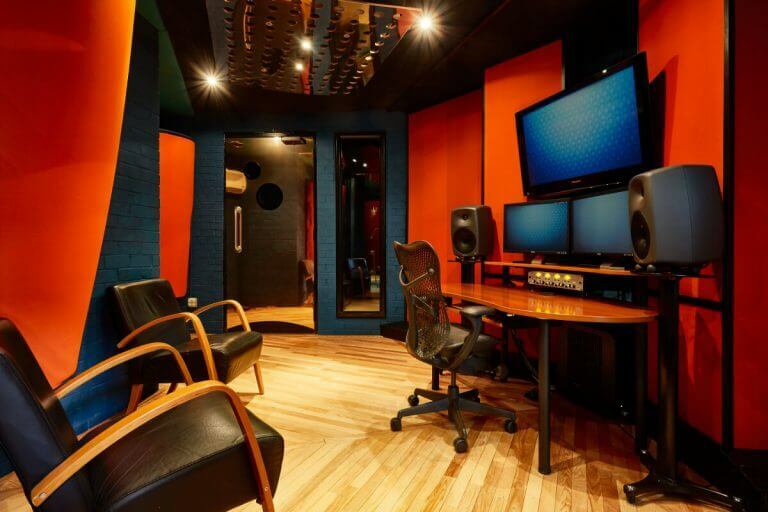 These include orchestral, residential, mixing, mastering, post production, film dubbing, video editing and rehearsal studios, government bodies, educational institutions and community groups in the UK and over 40 countries worldwide. 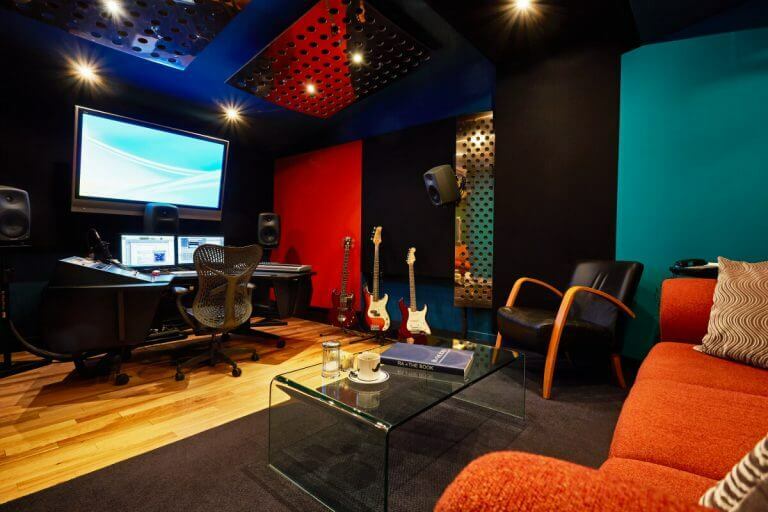 RainMaker’s studios and control rooms were designed to support and enhance the use of high-definition ProTools recording systems. 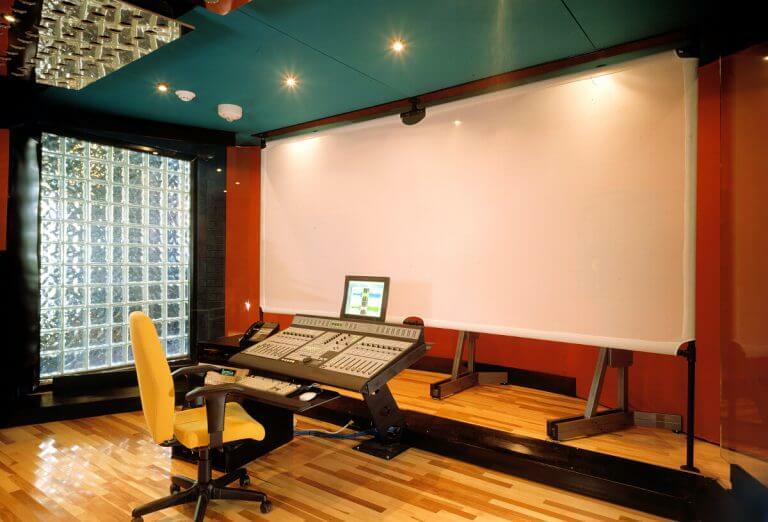 The industry standard for commercial recording, ProTools has been RainMaker’s primary recording platform since 1997. 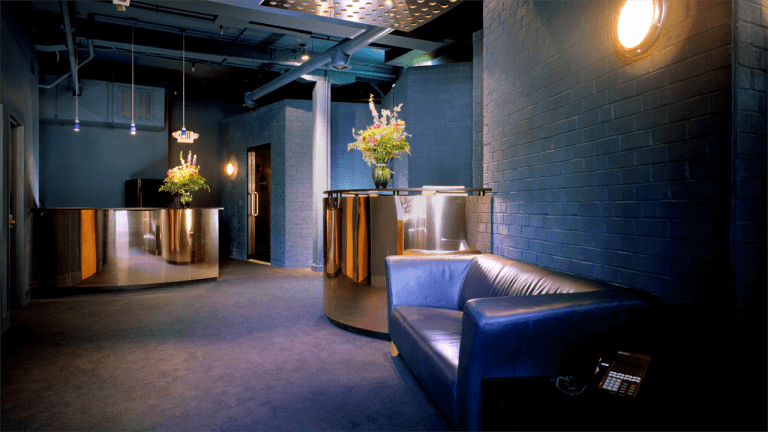 Each system is matched with ATC SCM and Genelec audio monitors. 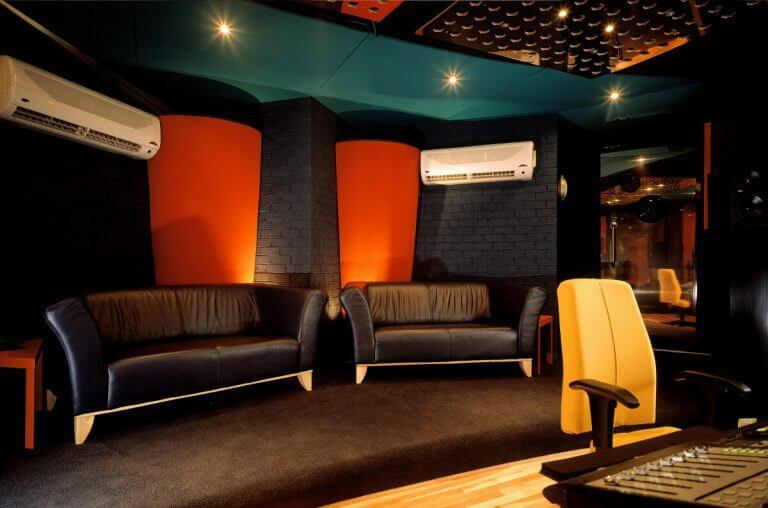 We routinely test and optimize each studio and control room to maintain proper system alignment and ensure superior performance. There is no better combination of systems available: top of the line speakers, acoustically perfect rooms and high def recording systems. Call 804-771-1300 or email clinton@rainmakerstudios.com for studio inquiries, booking and scheduling. Rainmaker Studios is located within the Superior Production Exchange. The Superior Building, once a pre-Civil War sheet metal factory, is now a major regional hub for the creative industry. The 36,000 square-foot building houses 18 individual businesses serving all aspects of the media production industry. 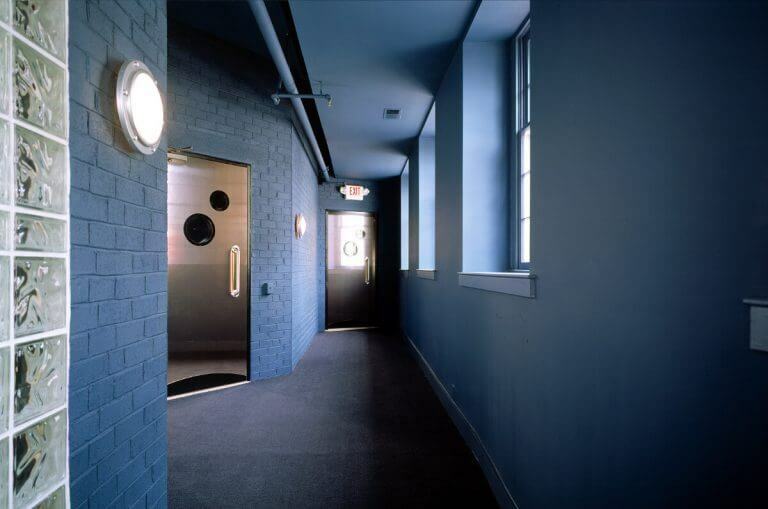 RainMaker Studios is also centered within Richmond’s vibrant River District and Shockoe Bottom, one of Richmond’s many historic neighborhoods. Shockoe Bottom is home to over 70 restaurants, bars and clubs — all within walking distance of RainMaker Studios. The immediate neighborhood also hosts Main Street Train Station, The Canal Walk, the 17th St. Farmers Market, 30 historic markers and memorials, numerous museums, three open-air concert venues, as well as city skyline and James River views. RainMaker Studios is 10 miles from Richmond International Airport, 90 miles from Washington DC, and is easily commutable from all major east coast cities.